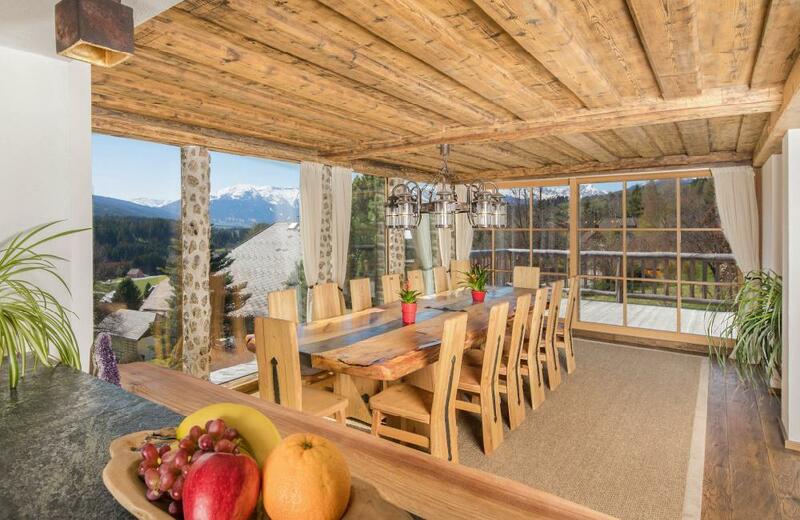 This charming chalet is situated in a quiet residential area in Aurach bei Kitzbühel. 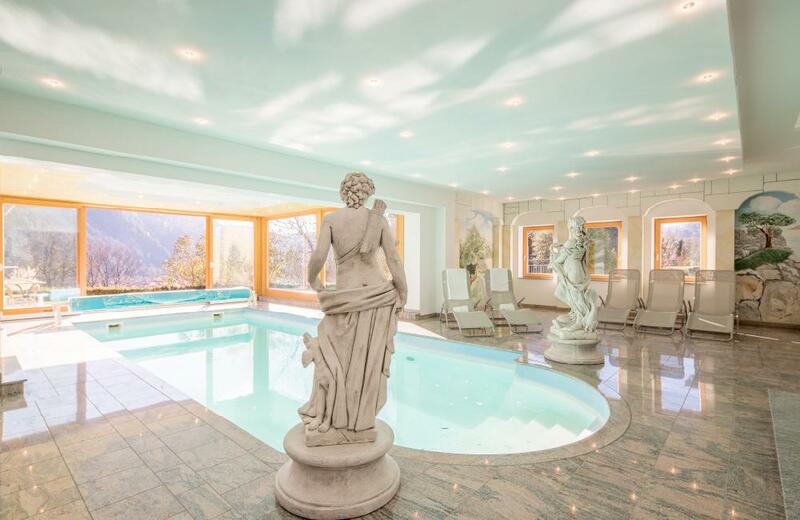 Aurach is located next to the glamorous Kitzbühel, which can be reached in a few minutes by car. 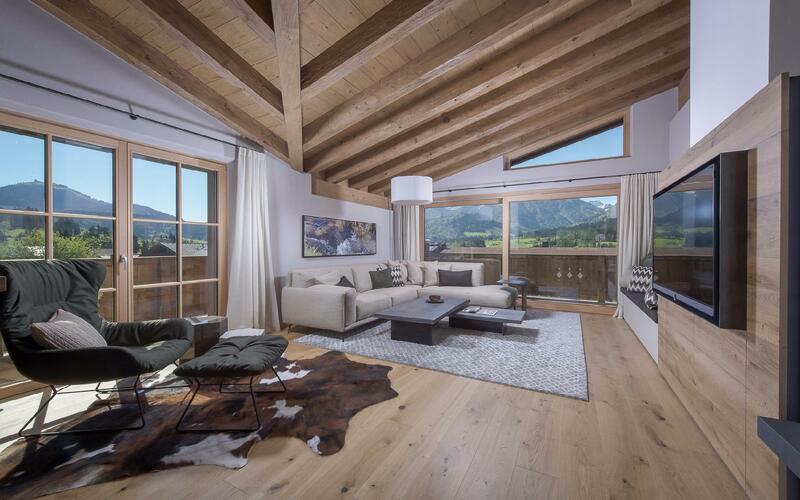 From the house, you can easily to walk to a beautiful cross-country skiing trail that leads to Kitzbühel. 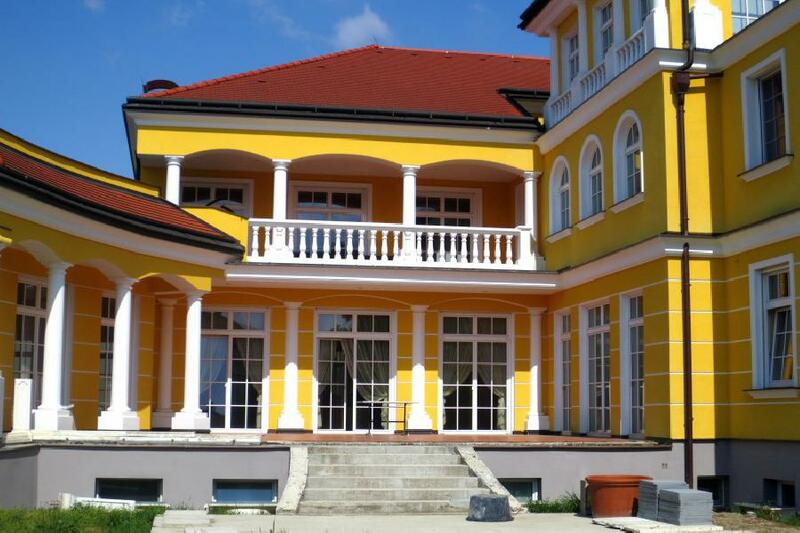 Furthermore, you can explore various hiking paths and mountain bike trails from the doorstep. This property has enough sunshine in the summer as well as winter and the location boasts a good and quiet neighborhood. 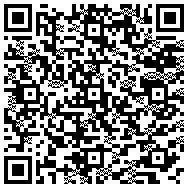 For details regarding the property AP-ZV-MY742, please complete the form below. We ensure you the highest level of data protection and absolute discretion with regard to your personal information.